5-Chloro-2-pyridinamine is a useful synthetic intermediate. 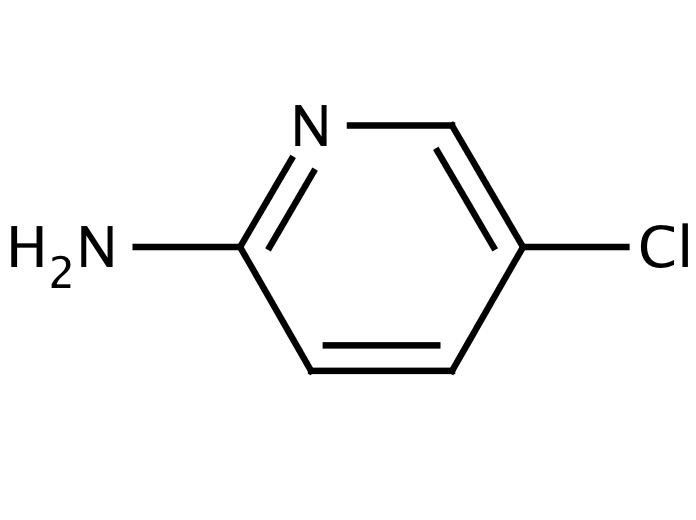 It can be used to synthesize zopiclone which is a cyclopyrrolone member of a family of non-benzodiazepine GABAA receptor agonists. Send us your enquiry for 2-Amino-5-Chloropyridine. We offer custom pack sizes at special prices. We aim to respond to your enquiry within 24 hours. We value your input so if you have suggestions regarding new applications for 2-Amino-5-Chloropyridine email us and we will include your contribution on the website.